Sunday, 14 Jul 2019 at 5:00 PM . Show Times: Gates open at 5pm for security checks, arena opens at 6pm. 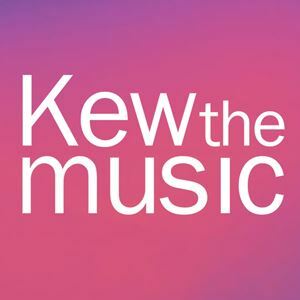 Please check kewthemusic.org for concert timings.